“We are all cursed, I think.” During the time of the Revolutionary War in New Bedford, Massachusetts, fishermen became privateers and the British Navy planned an attack to destroy the town. 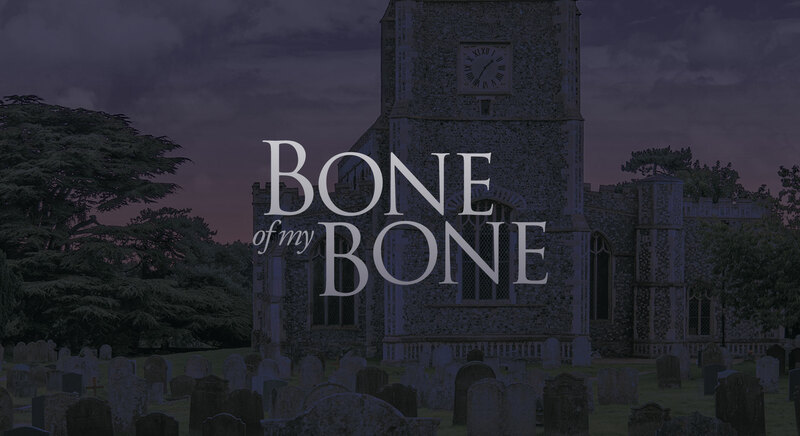 Bone Of My Bone tells the story of an historical family as they attempt to survive a time of war and divided family loyalties. The Jenney family are in constant turmoil, both publicly and privately—a state of being recently exacerbated by a sudden financial hardship. Isaac, the eldest son, is an innocent man striving to be a good son, husband, and father. But what he wants most is independence—a farm of his own—which his father is not eager to grant him. Ephraim, the family patriarch, is a Tory, loyal to the king. Isaac’s brother, James—a whaler, privateer and sharpshooter—is caught up in the adventure of the revolution, and is unpredictable and volatile. Another brother, Sleigh, is perhaps mentally ill, and acts out in bizarre ways that turn the community against the family. Add to this a profound family tragedy shrouded in secrecy, the violent murder of an abusive constable, and sundry addictions and thick layers of hidden darkness. The fragile fabric of the family begins to unravel as war finally comes to their doorstep. Isaac’s smart and loyal wife, Maggie, hatches a dangerous plan to save Isaac and secure his independence. Or are the family’s darkest days still to come? 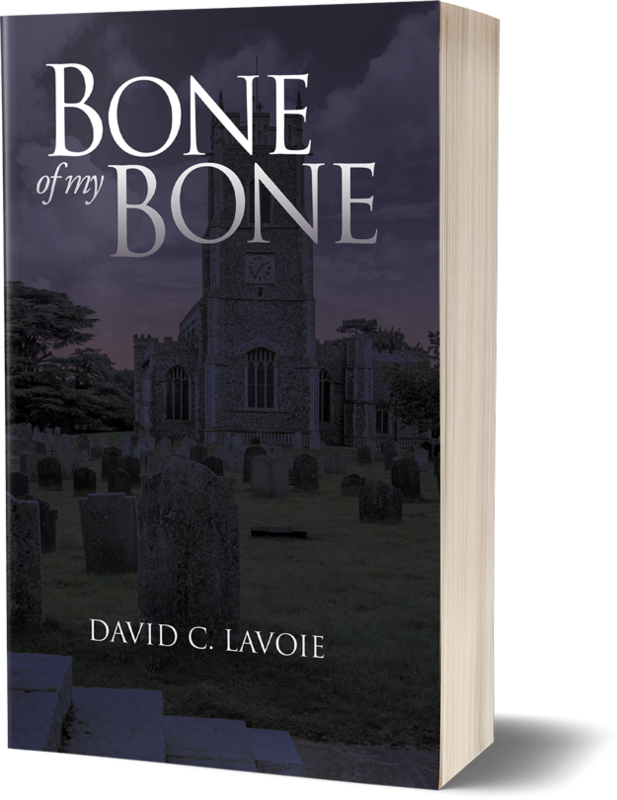 David C. Lavoie uses extensive historical and genealogical research to render a sumptuous depiction of the family, their lives, and the birth of our nation.